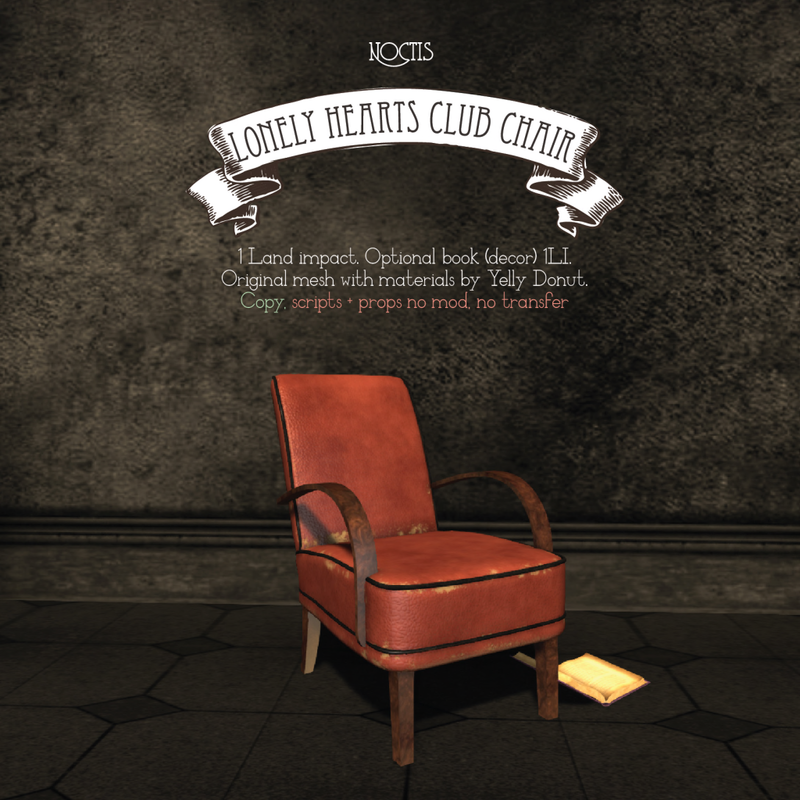 The Lonely Hearts Club Chair by Noctis – just one of our many exclusive prizes for the hunt! The fourth installation of our new Premium Alliance Hunts has arrived! 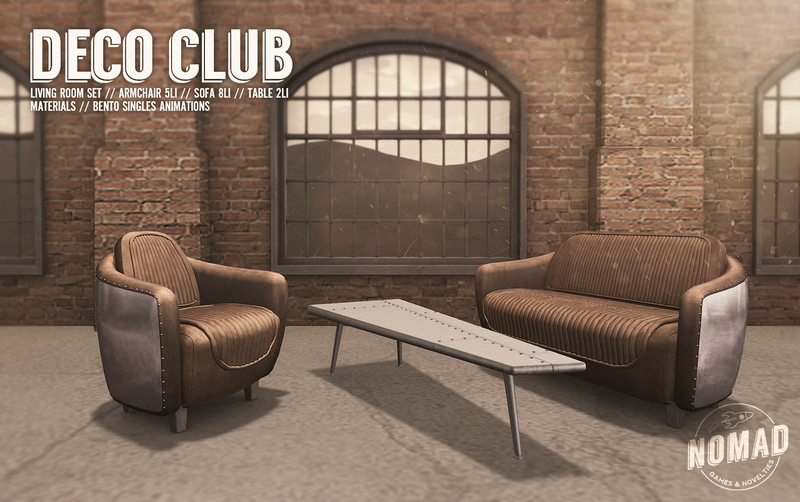 Every month Premium Members are treated to a special hunt featuring prizes from Second Life’s top designers. 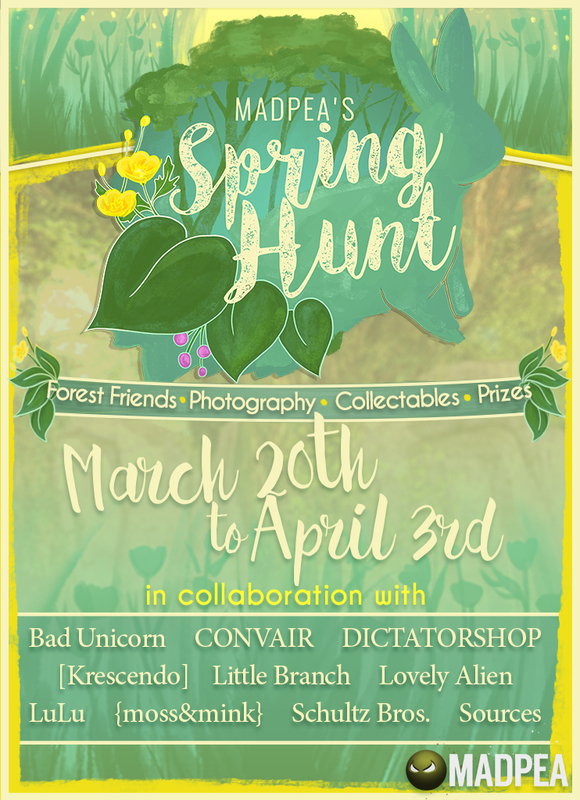 And of course we all know a hunt is never *just* a hunt with MadPea, you can be sure to expect thrills and wonders and an adventure unlike any other with each one – not to mention exclusive achievements!! 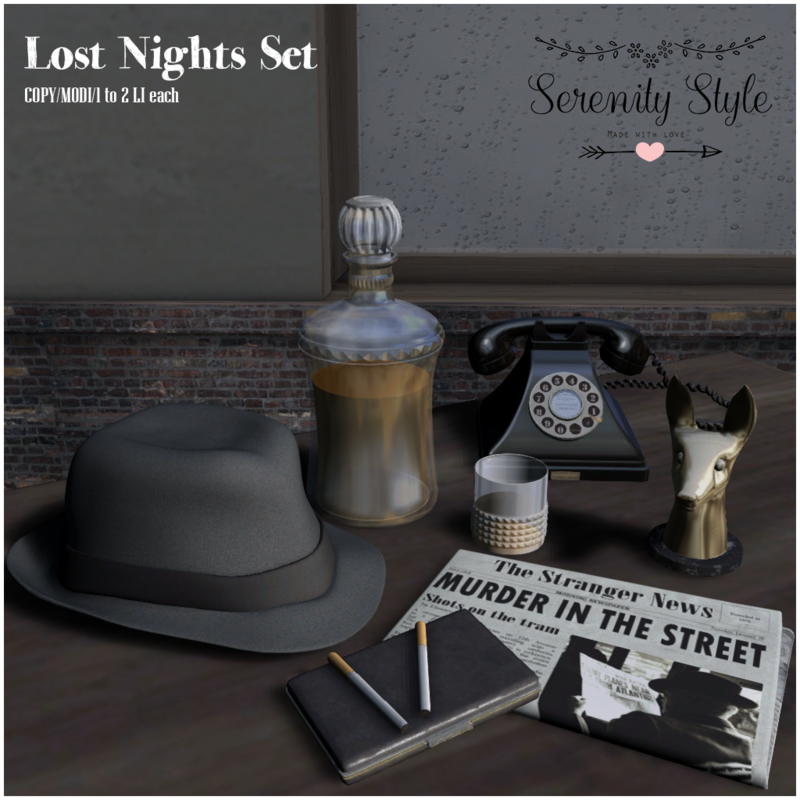 Lost Nights Set by Serenity Style let you make every day a Film Noir day! This month we are stepping into the gritty world of film noir and taking a closer look at The Lonely Hearts Club – a bluesy haven for where you can drink your woes away with a stiff bourbon while the ivories are tickled in the background. But something sinister lurks just beneath the surface and not everything is as it appears. 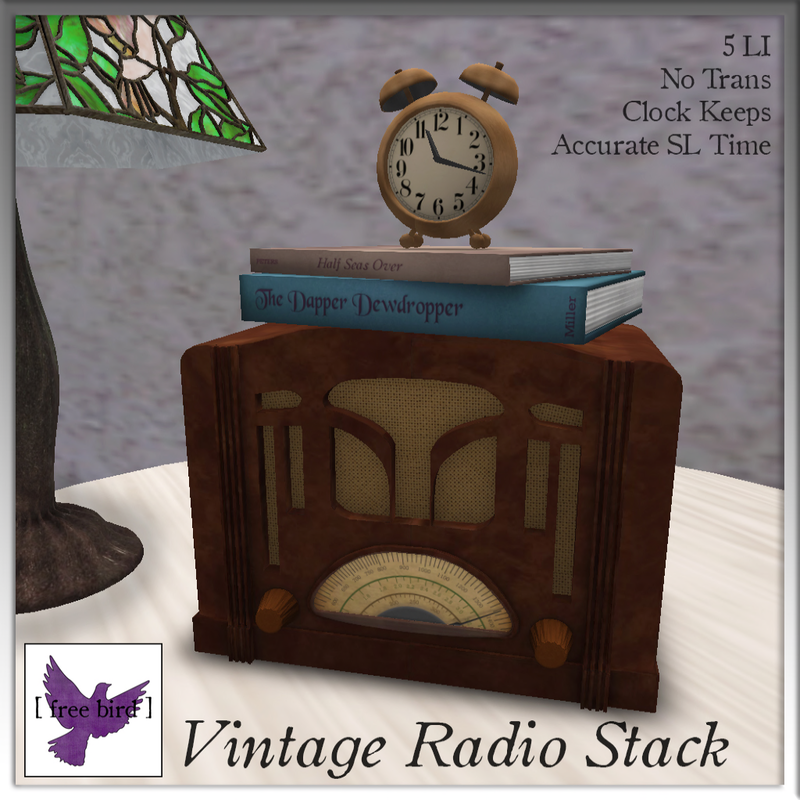 10 lives were claimed on Valentines day and the only clues that have been found stop dead at The Lonely Hearts Club. It’s up to you, Detective Spade of the MadPea Homicide Division, to track down the killer before they have a chance to strike again. Your theory is that a killer is a patron of the club and lures victims away to secluded areas before murdering them in gruesome and ghastly ways – each time leaving the calling card of a single red rose. 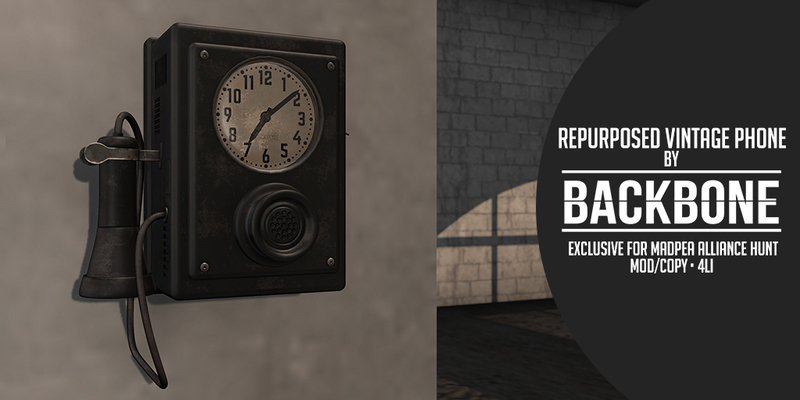 Will you be able to solve the mystery in time? 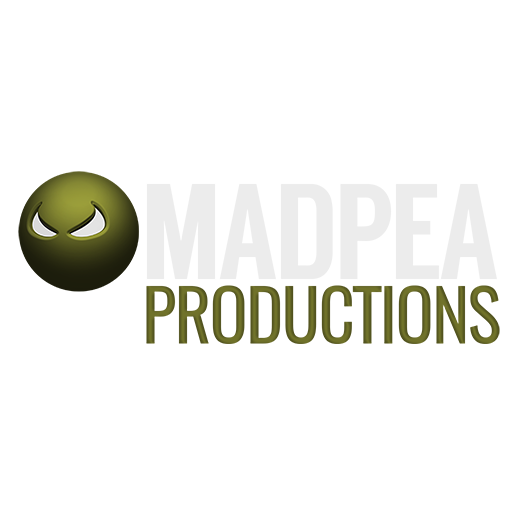 We’re depending on you – and so is their next victim…. Sounds amazing right? Well it is! And! It’s free to all of our Premium Members! 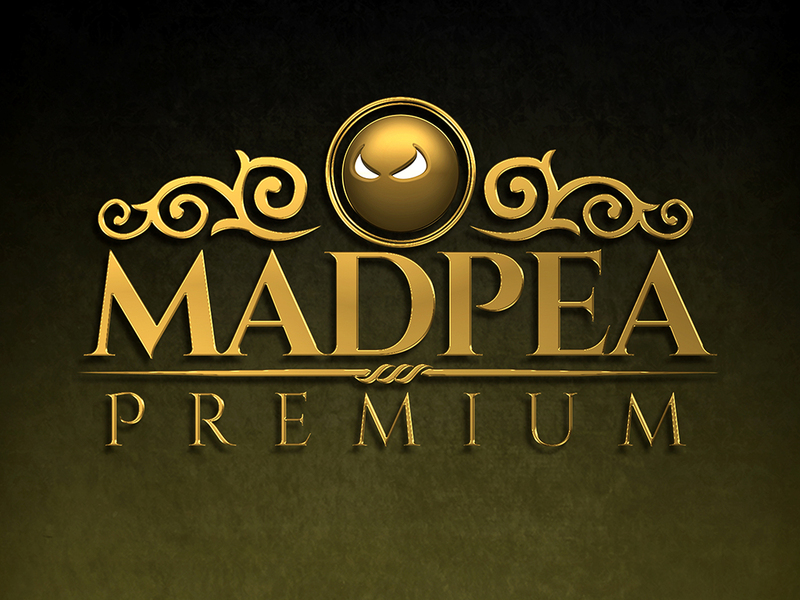 All you have to do is go visit the MadPea Premium Headquarters and click on the Lonely Hearts Club sign to get your hud! Not a Premium Member? That’s ok it’s easy to join and with three different tiers starting at $L1,000, $L2,500 and $L4000 – there’s something for everyone. Not to mention all the great prizes and exclusive experiences just for joining, it really pays for itself. 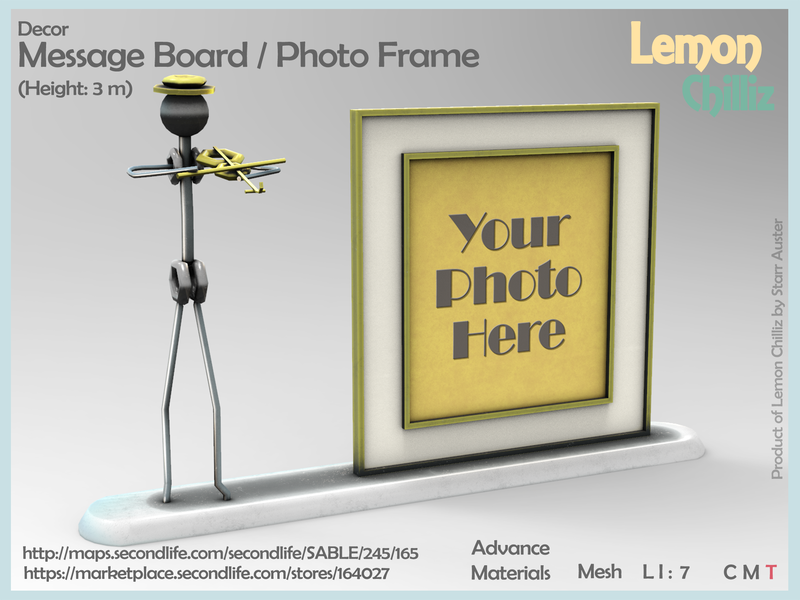 Lemon Chilliz is bringing back memories with this adorable picture frame! 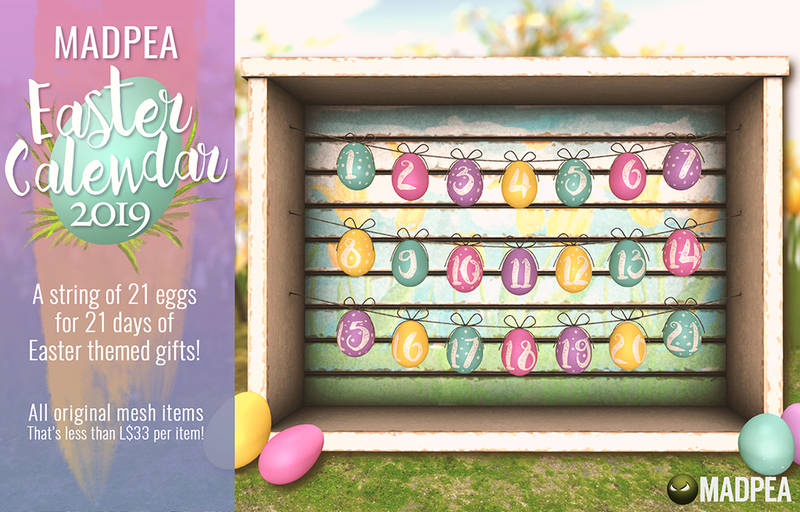 There are weekly giveaways with amazing prizes like complete gacha sets, game huds, gift cards and more! Monthly Alliance hunts with prizes from top designers, and of course our own monthly gifts to you too! As well as daily rewards and Platinum Lucky Wheel at Mad World – All that and more! Always More! 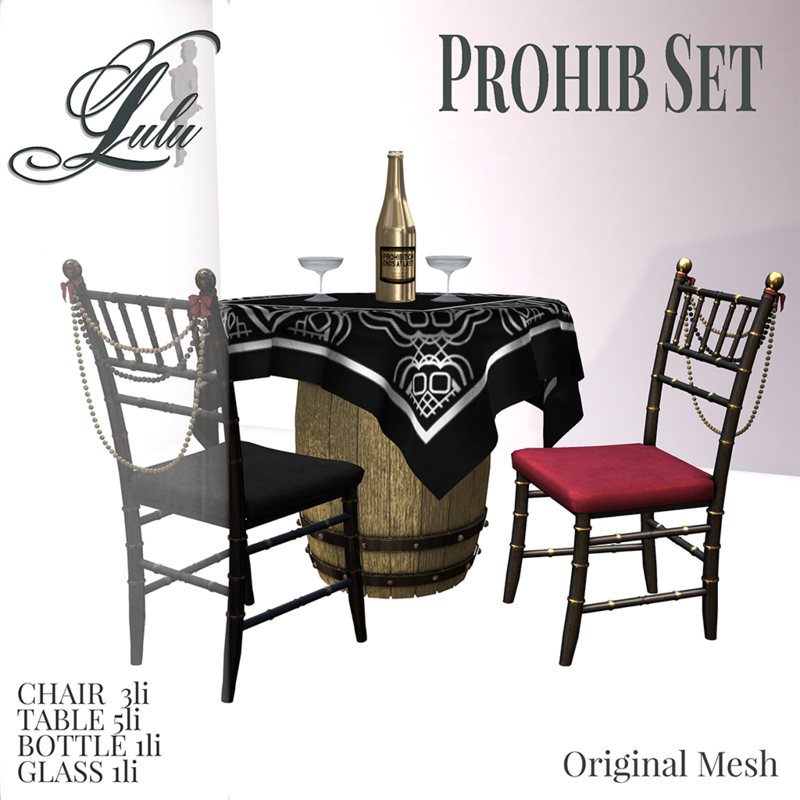 Gilt and Glory – this beautiful Prohib Set by Lulu is the best of both worlds! Find all of these prizes and more with The Lonely Hearts Club! 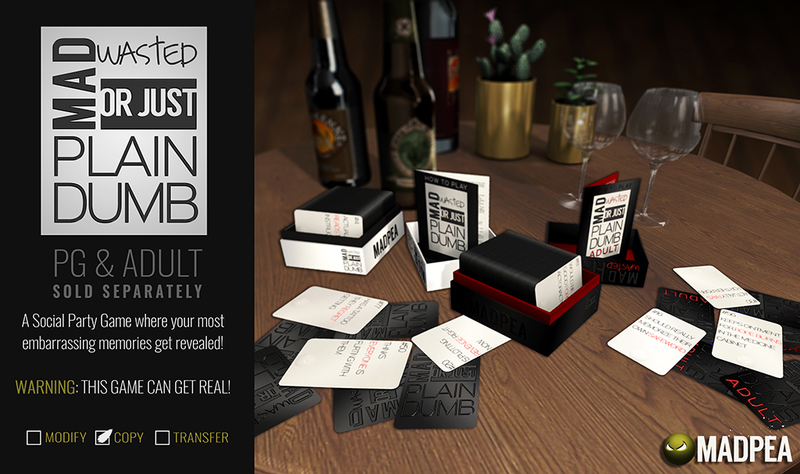 So grab your hud and get your gumshoe game on with The Lonely Hearts Club! 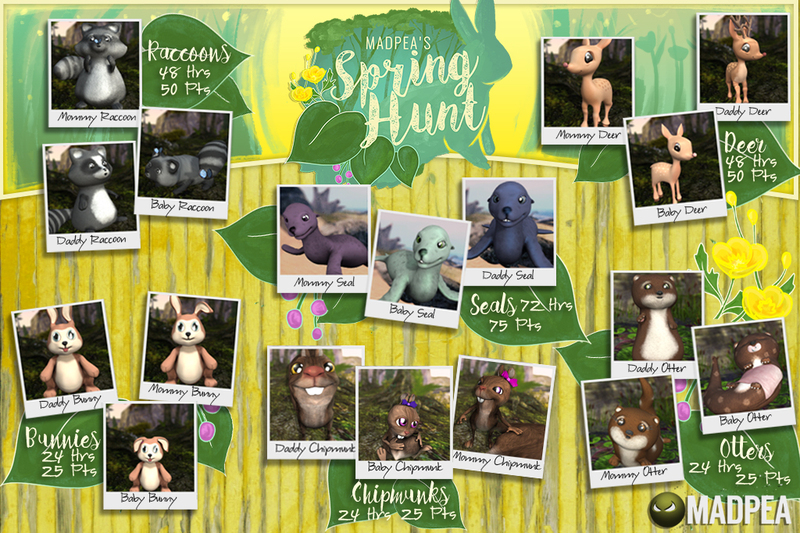 The hunt will be available until February 28th so plenty of time to join in on the fun! Get your HUD right here!